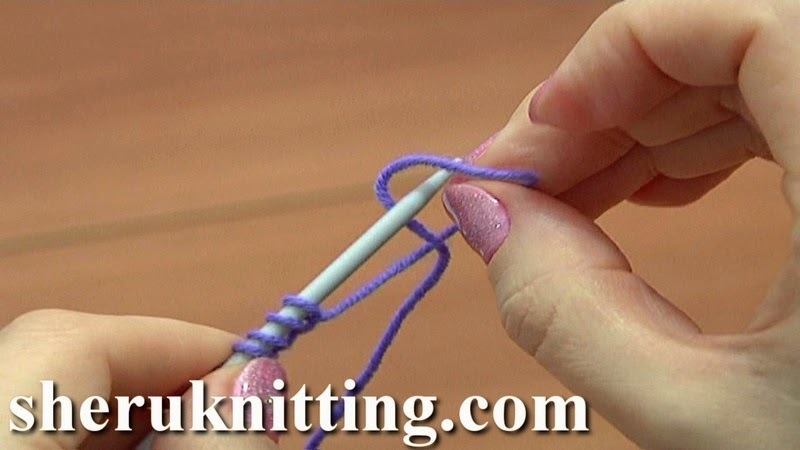 Learn how to cast on stitches with one knitting needle. This method is called a single cast-on method and also known as the backwards loop cast-on or e-loop cast-on method. This cast-on method is very popular among beginner knitters. Casting on this way we don`t use the tail end and working just with the yarn that attached to the yarn ball. This method is easy to learn, can be done quite quickly and perfect for those who does it for the first time. Thanks for watching!